Korzystaj z nowoczesnych, energooszczędnych rozwiązań. Wykorzystaj innowacyjne pomysły zapewniające najwyższy stopień komfortu i bezpieczeństwa. 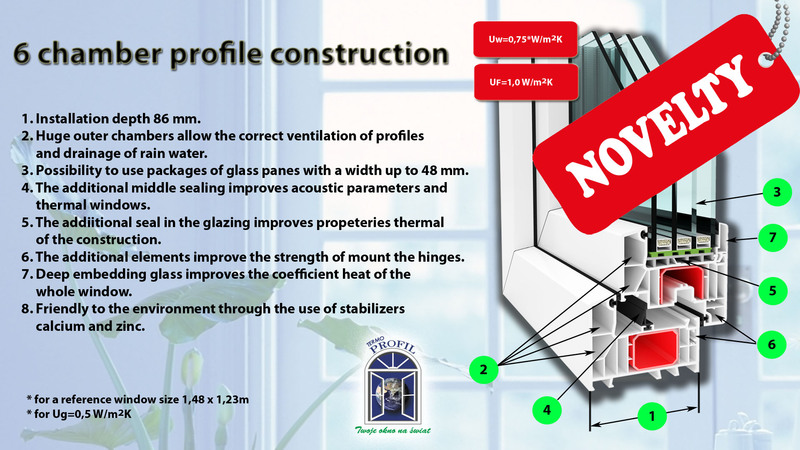 the process of developing modern windows and doors in our Company. Welcome to watch the video. Thanks to applying the latest technological solutions, we offer windows which are distinguished by the highest quality and modernity. All types of windows have CE marking confirming their compliance with the most rigorous European standards. 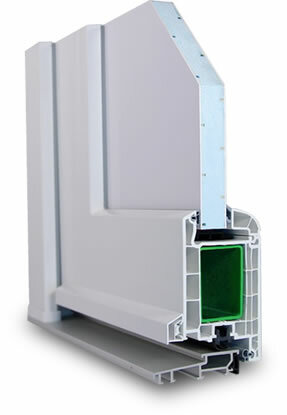 Our PVC windows are manufactured from the best PVC profile currently available on the Polish market: Brügmann, Salamander, Gealan and Schüco. We are still expanding and upgrading our PVC doors offer. 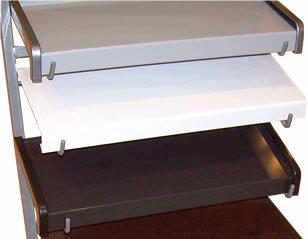 The latest news are tilt and slide doors and "HST" lift and slide doors. All doors offered by us are manufactured from Brügmann profiles and have CE marking, which makes them available in the whole Europe. 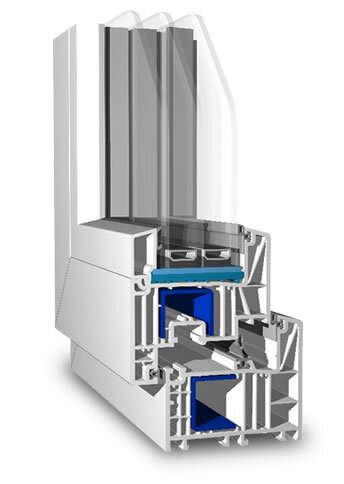 The DuoPort SK S and Z, the duoPort PAS and the HST tilt and slide window fittings are modern, smart and very functional complement of glazing, which can reach from floor to ceiling. 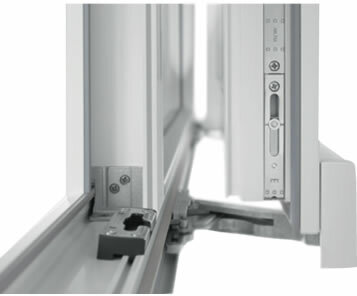 The sliding systems with window fittings made by Winkhaus enable to produce tilt and slide sashes which can weigh even up to 200 kg. Thanks to the lock of wrong operation, the use of tilt and slide window fittings is entirely secure. The maximal dimensions of the HST lift and slide terrace door can be of 2.5 m height and even 6 m width. The HAUTAU - ATRIUM HS window fittings are used in case of the HST doors and give the possibility of comfortable handling of sashes with a weight reaching up to 400 kg. 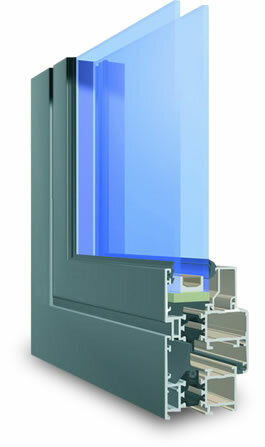 We are pleased to offer high quality Aliplast aluminium systems and their joining technology. Such solutions ensure appropriate parameters of thermal and acoustic insulation, rainwater tightness and penetration of air. All system offered by us are adapted to Polish and European construction standards. Are you replacing windows? Replace parameters too, and avoid difficult and problematic installation of window sills later, achieving a good colour matching duo. If you adjust new window sills to windows installed a long time ago, these two elements might not fit. 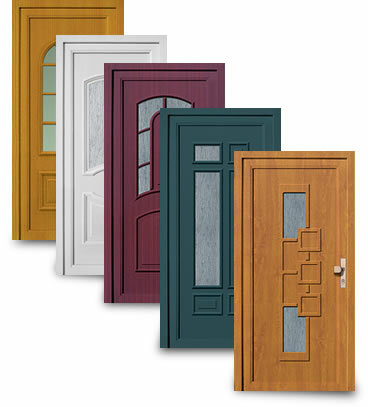 Regardless of whether you prefer classics or extravagance, a number of door fillings types might be found in our offer. Are you looking for something more? We recommend ornaments which will give your door a completely new spirit. You will find a selection of accessories in our offer - just everything you need to install windows or doors. 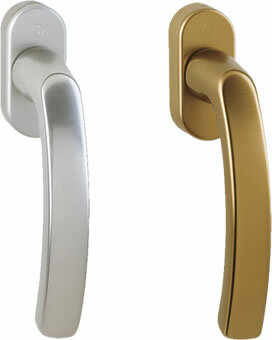 We offer, among others, connectors and additional fittings which increase functionality of windows and doors.